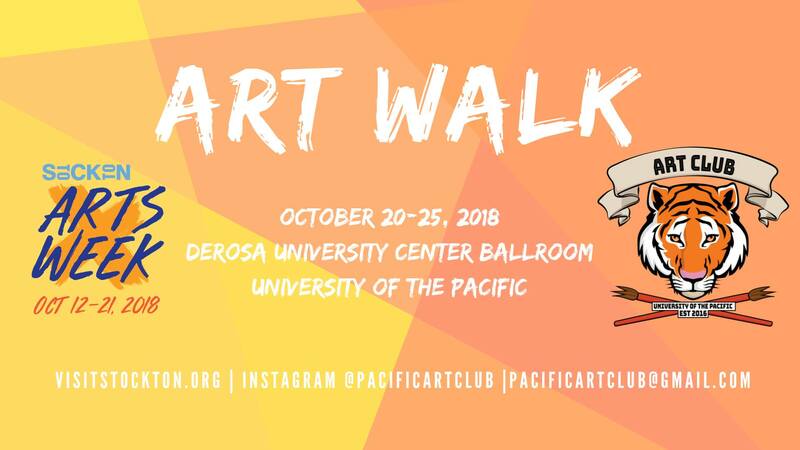 Members of Pacific's Art Club will showcase original artwork on October 20 thru October 25. Pacific's Art Club promotes the creativity and individuality of young adults. Poetry, paintings, drawings, sketches, photographs, and much more will be displayed at the DeRosa University Center. No judgement zone! Everyone is welcomed, bring a friend, hope to see you all there! Art walk-in gallery open October 20-25.